DigitasLBi is a data-inspired lead agency. We fuse creativity, data and technology to help our clients transform their business for the digital age. 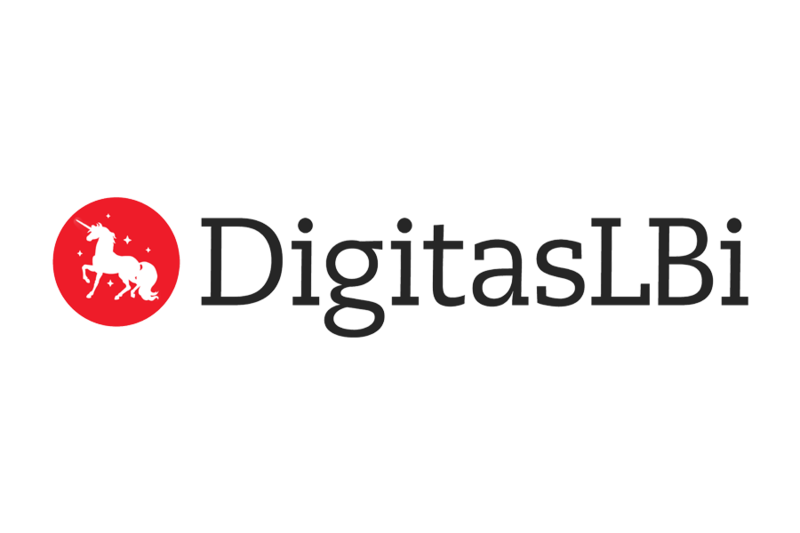 A top-ten global marketing and technology agency, DigitasLBi is comprised of 6,000 digital and technology experts across 40 offices in 25 countries worldwide.